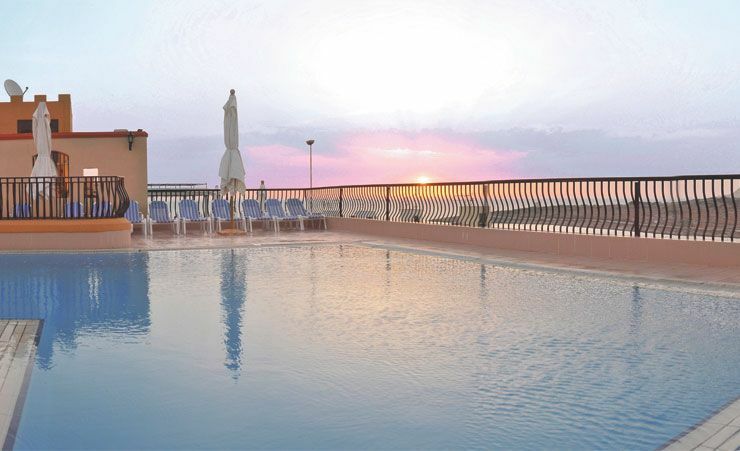 The hotel itself features fetching facilities such as a rooftop pool, a sun terrace and an excellent health club. 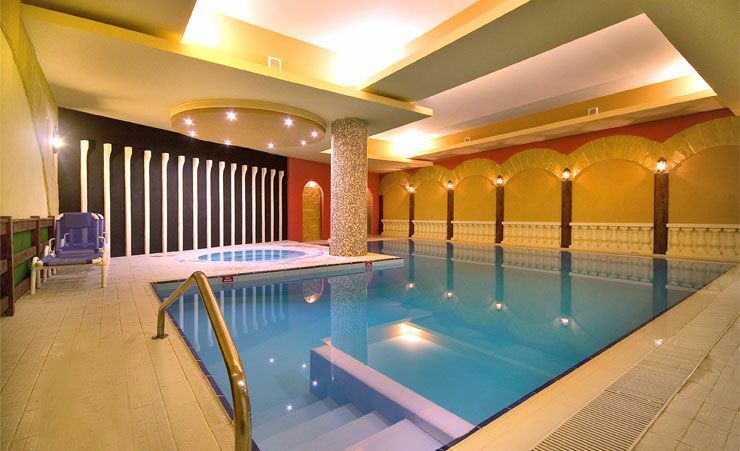 Guests of Soreda Hotel can enjoy the sauna and Jacuzzi after a long day sightseeing or engage in some outdoor sport before returning for a dip in the hotel's indoor pool. 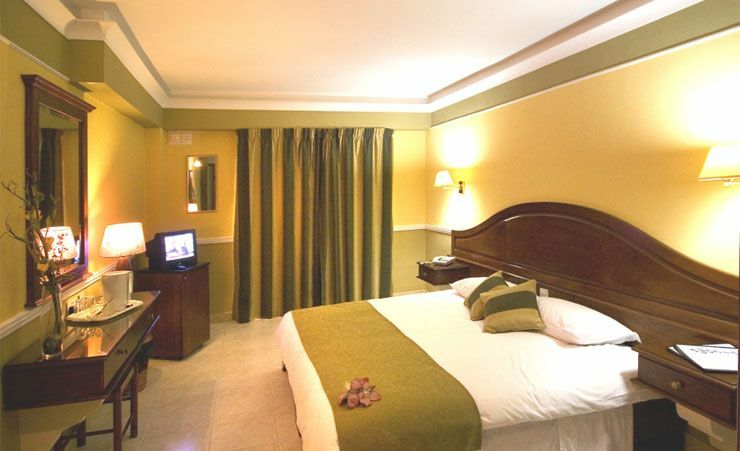 The 4-star rated accommodation at Soreda Hotel will keep you in comfortable surroundings throughout your time in Malta. The spacious hotel offers a range of en-suite rooms with a variety of features including satellite TV, telephone, ironing board, hairdryer and tea/coffee making facilities. A minibar is available on request & a personal safe is available at a fee. 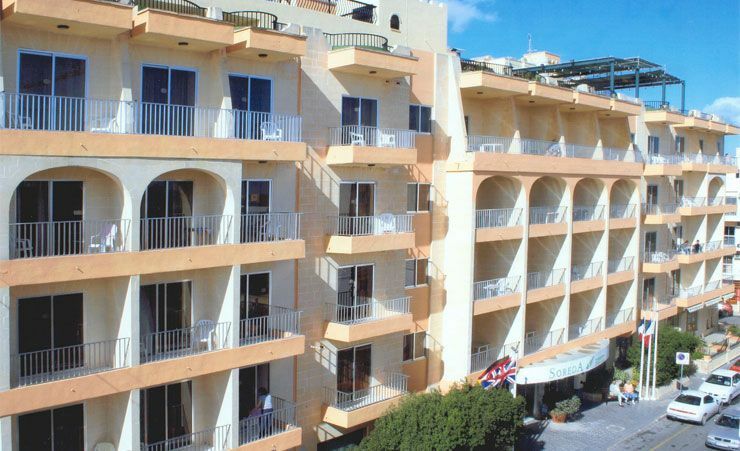 All rooms at the Soreda Hotel have air-conditioning and a balcony for guests to relax on. 1 and 2 bedroom family rooms are available at a supplement. 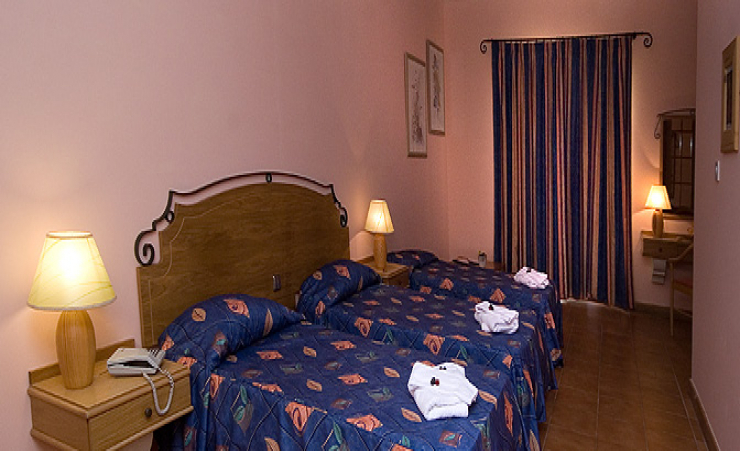 Find out more about your accommodation and the in room facilities at the Soreda Hotel . The staff in Soreda hotel were very welcoming, organized & helpful. The rep Josef was excellent, he was most helpful/ polite and a credit to Mercury. Very efficient and helpful. A storm sent debris crashing onto our balcony breaking a table and sliding door. There was little that would be done about this. The speedy reaction of the hotel staff got us quickly into another room. The cleaning staff worked tirelessly and with a smile of greeting whenever we met them. The transfer service both to ans from the airport was very efficient and helpful. Staff very helpful and friendly. Cleanliness very good throughout. Food choice very good. Very good all round. Even the weather was good for this time of year. This hotel was ideal for the holiday we wanted, which was a restful stay. The indoor pool and jacuzzi were a great advantage in poor weather in January, and we enjoyed an excellent massage given by a lovely expat Brit. The all-inclusive deal was good value and the staff extremely helpful and friendly. We loved the piano playing in the dining room on certain nights. 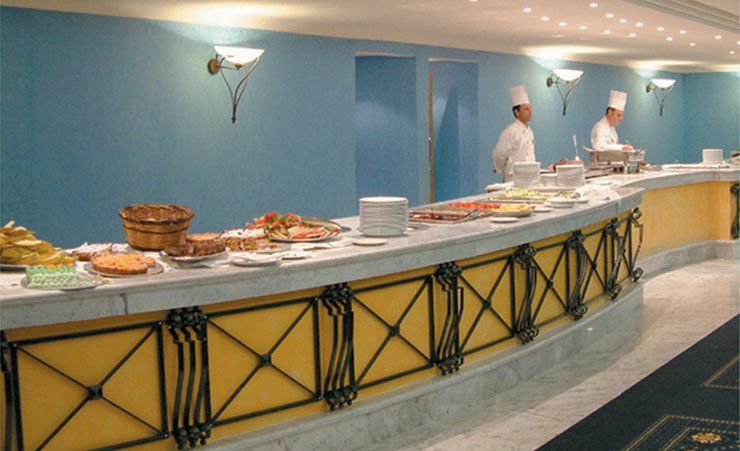 Food was best I have experienced within a buffet environment. Good quality ingredients and a good range of choices. The Soreda is a lovely family run hotel,the staff are excellent and the food is very good,especially the English breakfast,we have been to this hotel three times now and have always enjoyed ourselves. Very good value and quality of the holiday. Hotel was excellent and friendly. A really enjoyable week, the Soreda is a hotel you return to as they all work so hard to ensure you enjoy your stay. The hotel was nice and food great. Hotel was very good. Staff very friendly and helpful. All staff at the hotel polite and helpful. Travelling with Mercury again next year. One of the Best hotels we have stayed in over the years. One comment though ask the hotel to put a microwave in restaurant area to stop the moaning of older ones saying food not hot, who want to burn their mouths when eating. Food always hot for our party. Warm greeting on arrival and throughout stay from both reception staff to restaurant and bar services. Good location for getting around the island on local buses as only a short walk to the bus station. An excellent hotel, extremely well managed that is only let down by not being on the sea front. All staff courteous, helpful, smartly dressed, well spoken, patient, and most, bilingual. Great friendly, well situated hotel. Already planning our return to this hotel. Lovely hotel made extra special by the staff who were all efficient and friendly. The hotel was kept very clean 7 so was our room, and for the price we paid the food was quite good. We had excellent service from all the staff in the hotel during our stay. 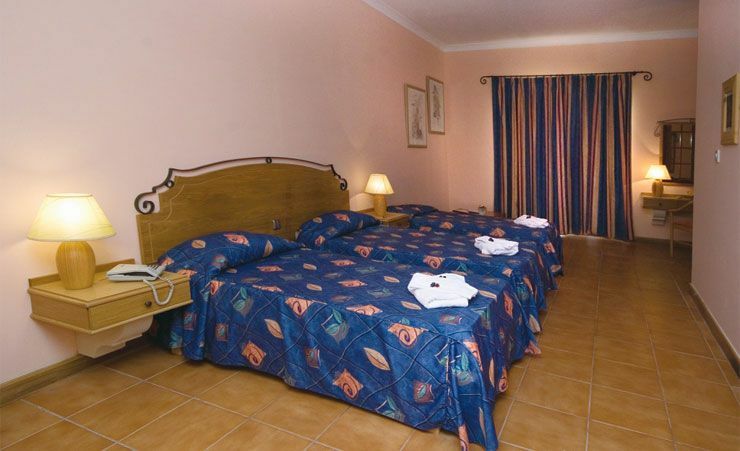 Wonderful staff, superbly clean rooms, and public areas. Value for what I paid. It's the hotel food that will encourage me to return. Very friendly and welcoming staff, a good range of choices at mealtimes. Will definitely go back to this hotel if making future trips to Malta. Always had good service from Mercury Holidays and so far have experienced no problems when travelling. A very enjoyable holiday. Thank you very much. Very friendly and helpful staff. A very friendly hotel. Rooms were lovely. The staff were all lovely especially the restaurant manager. She made time every day to talk to you very accommodating. The service has been very good. You made life so much easier printing boarding passes as finding Internet abroad is somewhat challenging. Well run hotel. Friendly and efficient. A very well run hotel. Excellent hotel and staff who would go out of their way to help and look after you. Rooms cleaned daily, excellent restaurant meals, nightly entertainment provided (Singers, DJ or Karaoke). All in all a thoroughly enjoyable holiday. Lovely and very friendly, helpful staff. Food - so much choice and cooked beautifully. Entertainment good - only suggestion is would be nice to have a quiz/ bingo night so as to make a change. Gym staff really helpful. All in all a very enjoyable holiday!! 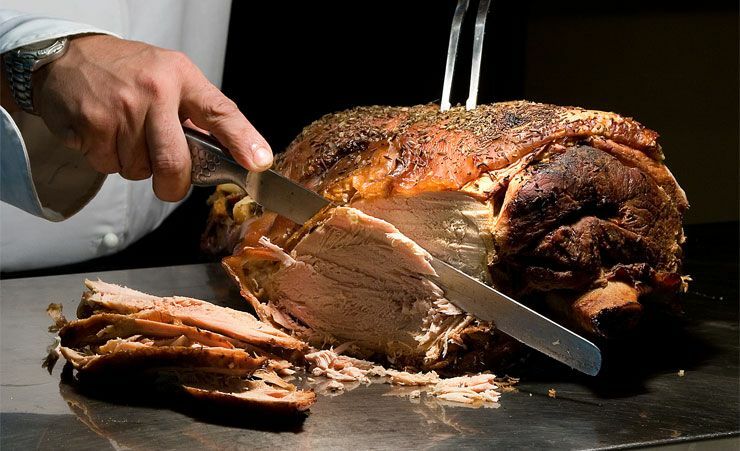 All staff are very friendly and helpful, room service is very good. Food is nothing fancy, but very good. Very clean. Pools would have benefited form a clean. Overall, a nice hotel. Good hotel in a handy location. Can't fault anything. I'm a fussy eater and the quality and variety of food was excellent. The staff were so friendly and nothing was too much bother. Third visit to this hotel which is always a pleasure and look forward to return again next year to enjoy the Maltese hospitality which is second to none. Well managed hotel, good for all inclusive package at reasonable cost. The staff were friendly and helpful. Wonderful staff - good food - deserts to die for. Basically excellent,friendly staff,very clean,good entertainment. The Soreda is an outstanding hotel and the staff are extremely helpful and polite. Would go back to Soreda Hotel. What a wonderful and enjoyable holiday. 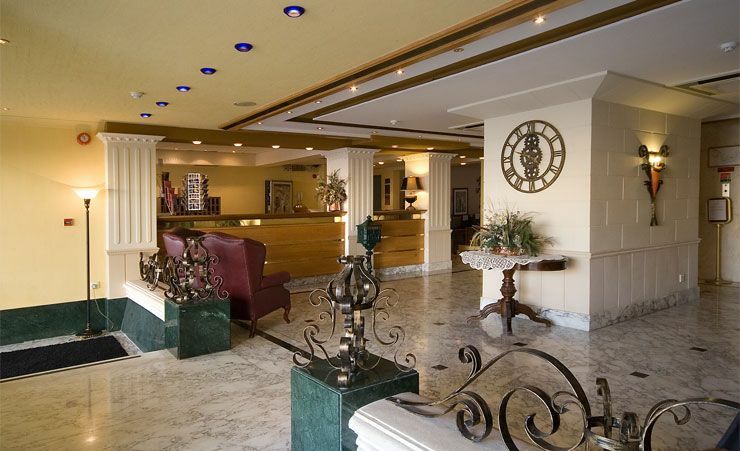 We found all the staff both hotel and your own very professional, as well as the ancillary services. Would I recommend the hotel or Mercury, you bet I would. Excellent holiday will book for next year .weather awfull but still had a great time. The staff were wonderfull nothing was too much trouble..very polite and always a smile no matter how busy they were. Regards Wyn. very good hotel good pick ups great holiday, thanks. Very good value for money. Efficient collection from airport and speedy check in. 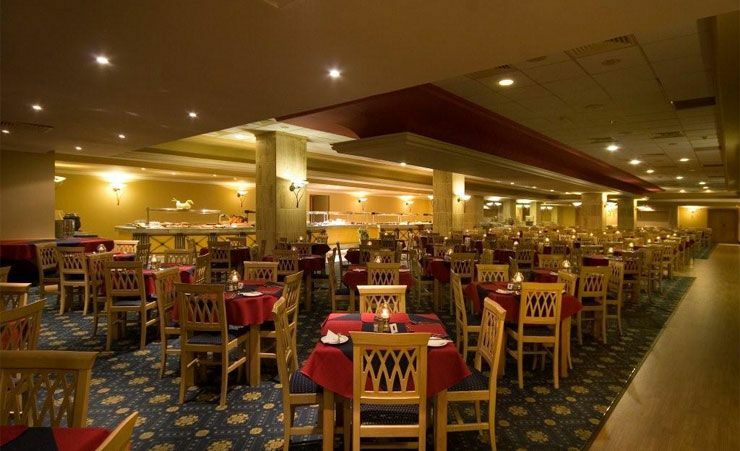 Food excellent, great location, rooms a bit dated but spotlessly clean. Beds very comfortable, good shower. Very handy to have a fridge in the room. Staff exceptionally friendly and nightly entertainment very good. Overall a great holiday and will definitely return. Polite, nice , hardworking staff (could not fault them) . Friendly, welcoming staff, nothing a problem. Very friendly and helpful staff.The guests were also friendly. The atmosphere was such that I. would have no hesitation in recommending this hotel to anyone holidaying alone. I have been on other holidays where I was holidaying alone and never spoke to anyone (not even the staff). A most enjoyable holiday. Last time we went to the Soreda was three years ago when we stayed for two weeks, this time we were only able to stay for one. The hotel was just as we remembered and all the staff were so helpful and friendly. The facilities were everything you needed including the gym, sauna and jacuzzi down in the basement. We had amazing sunny weather for the time of year too which was an added bonus. We want to go back to the Soreda every year now. The whole experience, including the flights and transfers couldn't have been better.